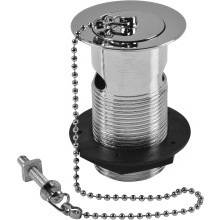 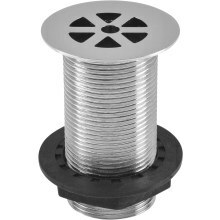 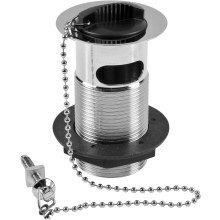 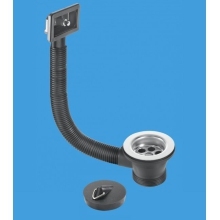 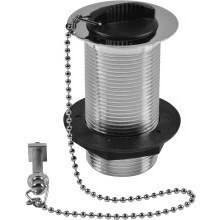 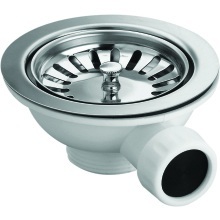 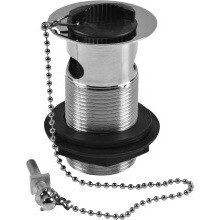 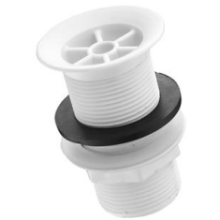 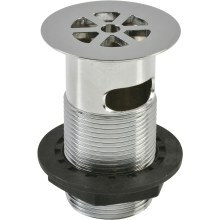 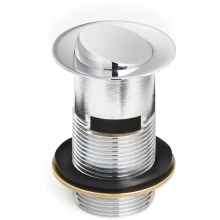 A kitchen sink waste strainer is a useful addition to your kitchen sink plughole that will make washing up not only easier, but less damaging to your sink drainage system. 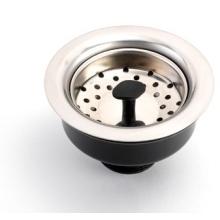 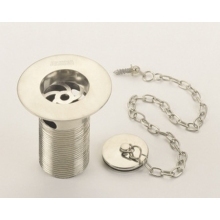 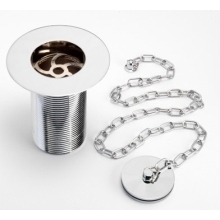 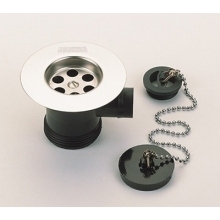 Kitchen sink waste strainers fit seamlessly into your sink plug and catch any food waste that would otherwise go through the system and cause risk of blockages. 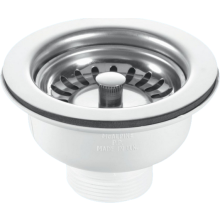 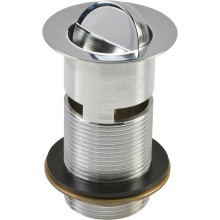 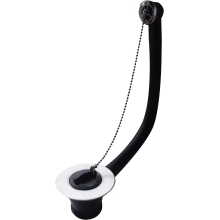 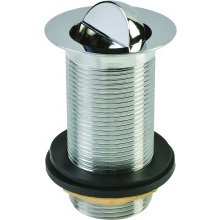 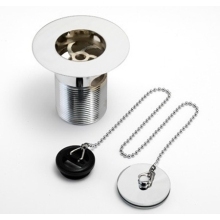 At Plumbase we offer a variety of sink waste strainers to ensure there is the right product to match your sink and kitchen style. 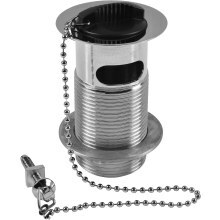 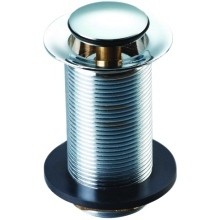 Included in our range are products from manufacturers such as Wirquin and Bristan, all of which are available to order online or in store. 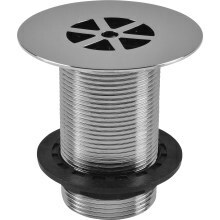 Find your local Plumbase store on our homepage.